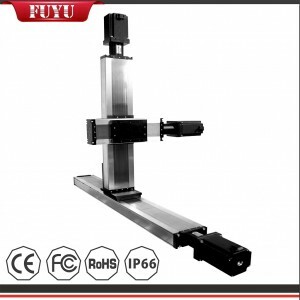 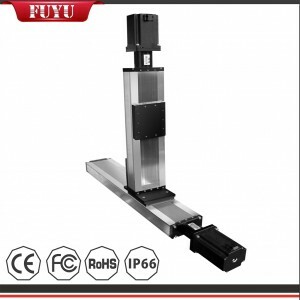 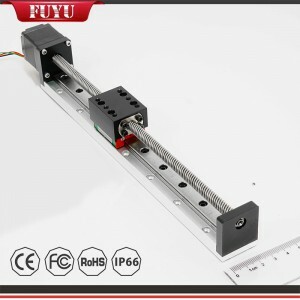 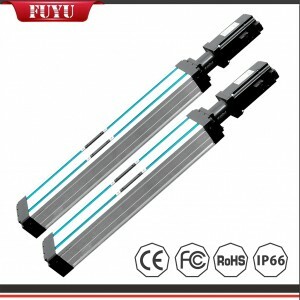 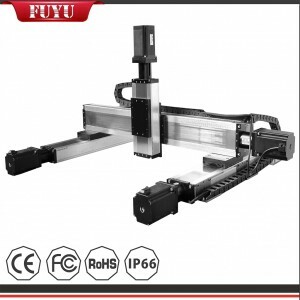 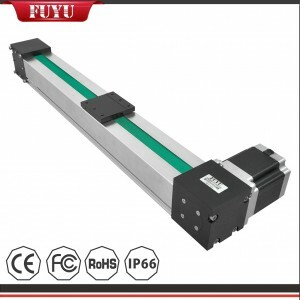 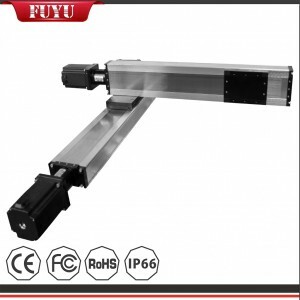 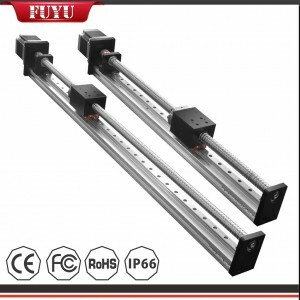 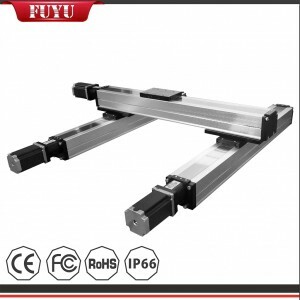 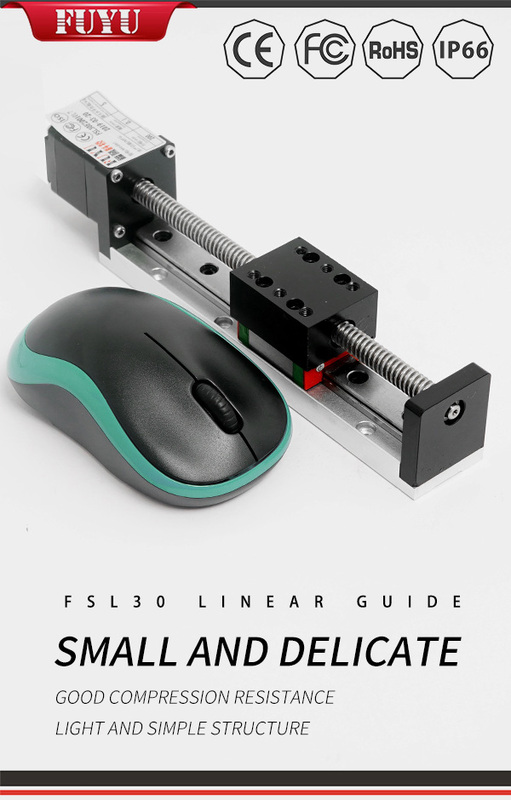 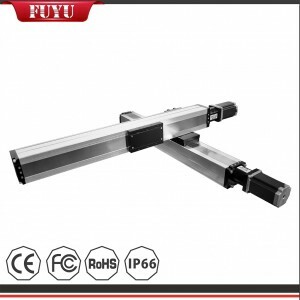 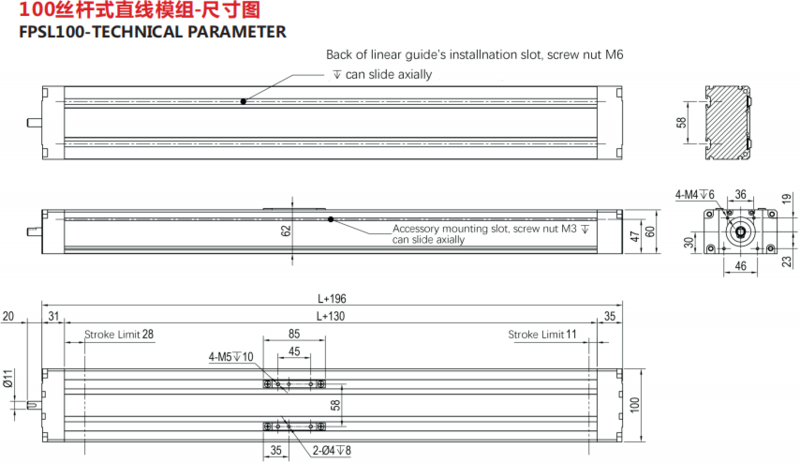 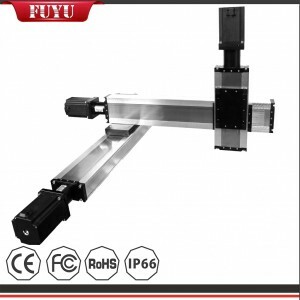 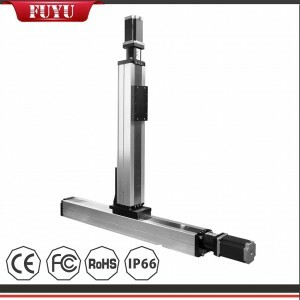 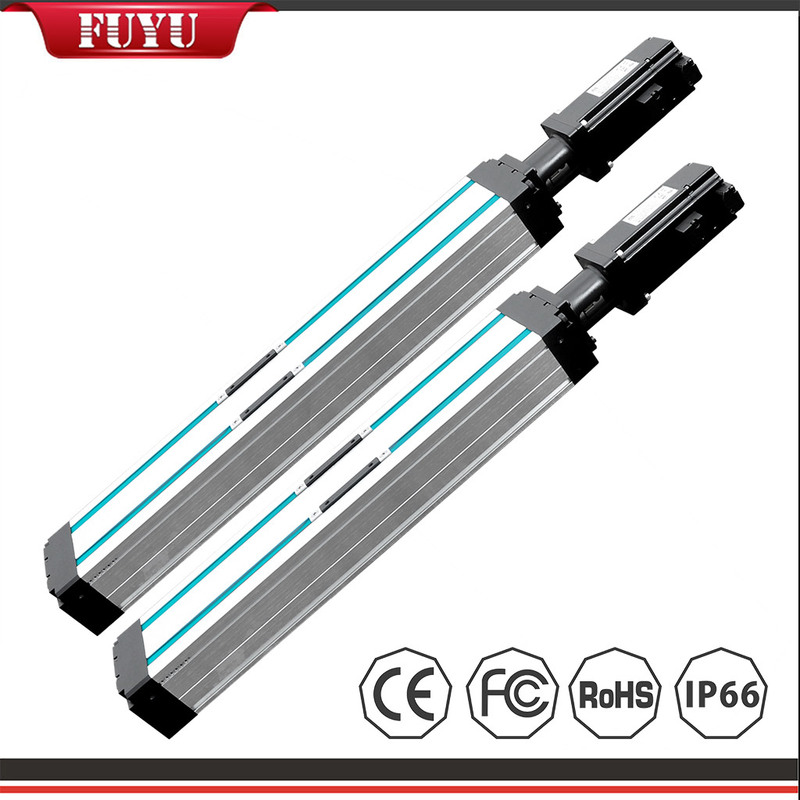 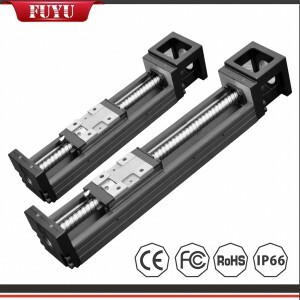 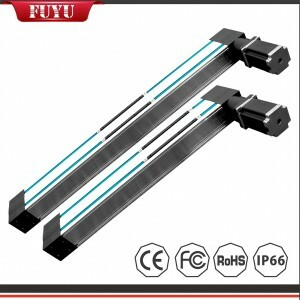 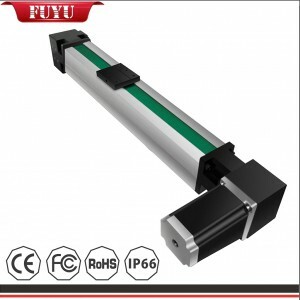 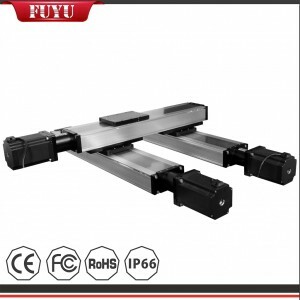 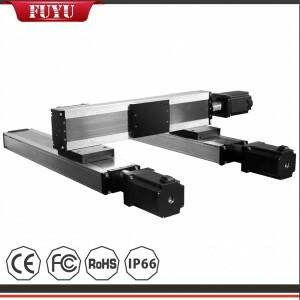 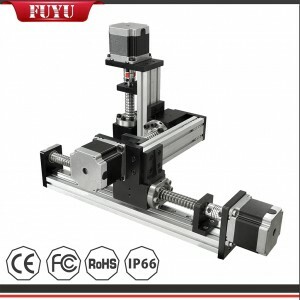 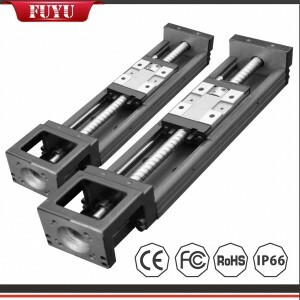 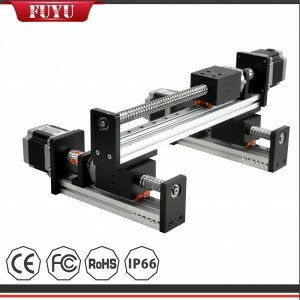 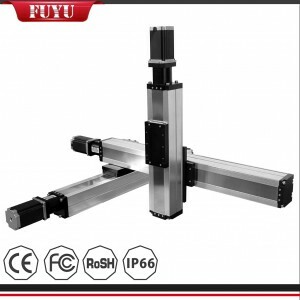 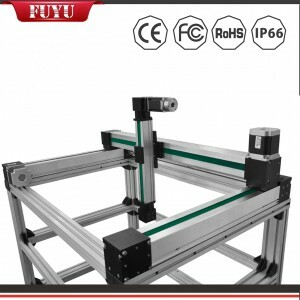 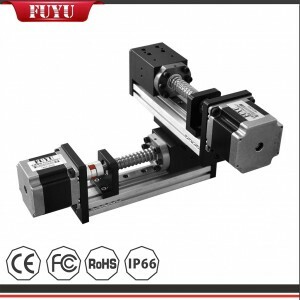 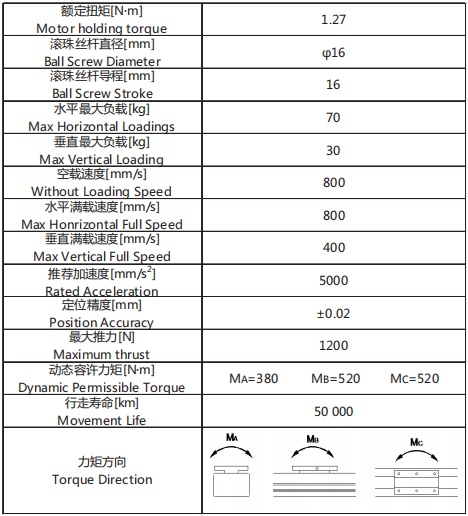 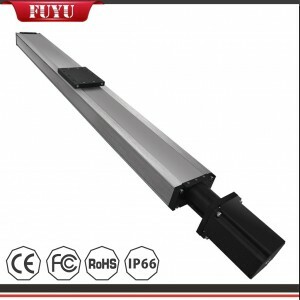 ﻿ Servo Motor Aluminum Alloy Ball Screw Linear Module 0.02mm repetitive positioning accuracy - FUYU Technology Co., Ltd.
FPSL100 linear guide, fully sealed structure, body width 100mm, it is designed for dustproof usage in hard environment, avoid dust or miscellaneous debris fall into body structure to affect working, large stretch,small compression,hard object collision without deformation, oleic acid resistance, high temperature resistance, long service life. 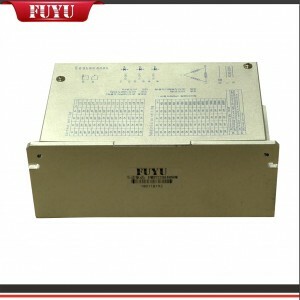 It can be used in combination with single or multiple axes. 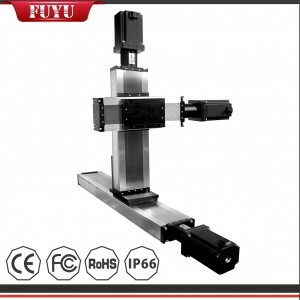 It is easy to match the required workpieces in various industries and it becomes a simple and practical mechanical arm. 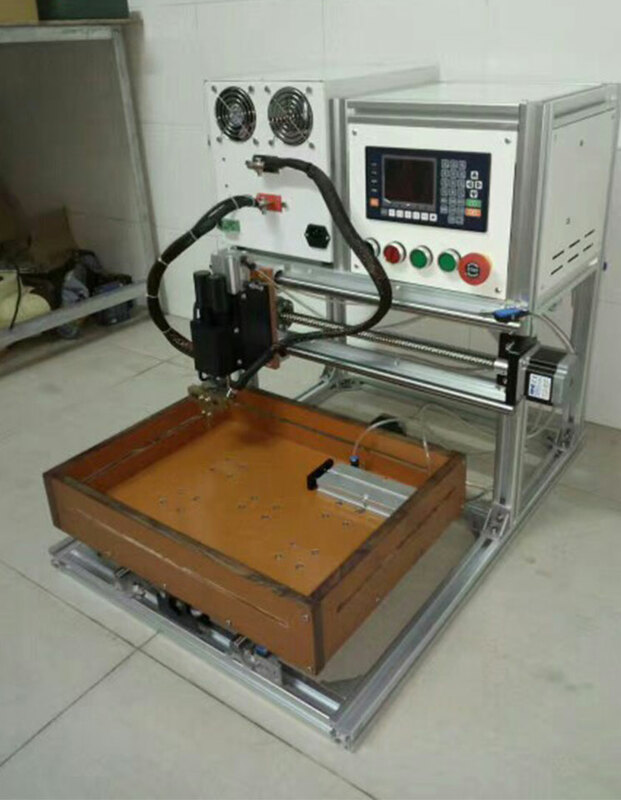 It is mainly used in dust free workshops or special fields such as electronics and medical equipment, such as film, Discount, IC printing, CCD online testing, solder automation equipment. 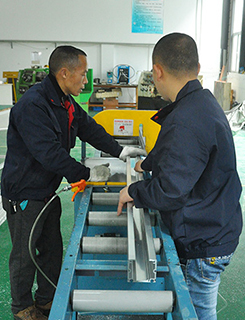 Our customer service personnel are experienced product specialists who can answer your questions 7 days a week from 9 am to 5 pm. 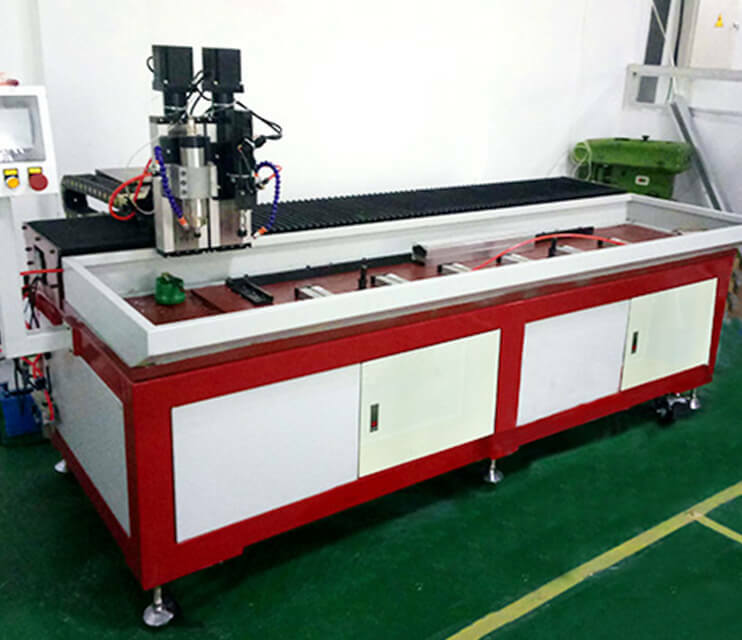 Our professional staffs allow us to have the capability to design and manufacture a wide range of new items according to the buyer's requirements. 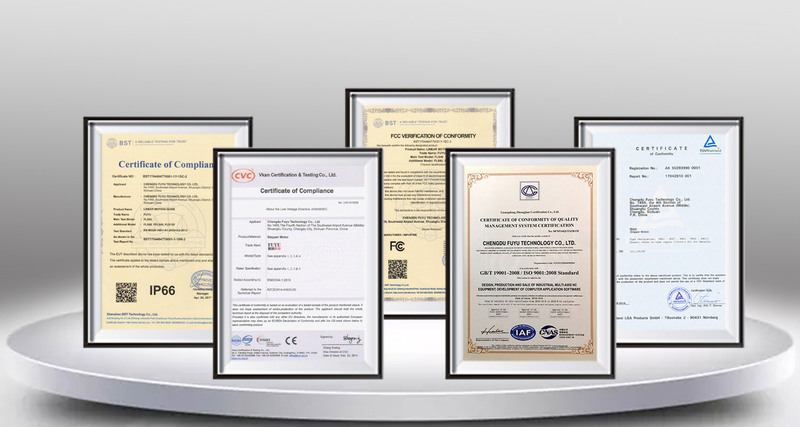 Our ability to provide buyers labels and design services for our clients make us an attractive choice. 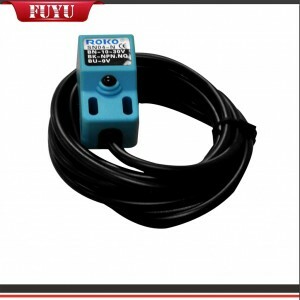 FUYU is committed to delivery quality products. 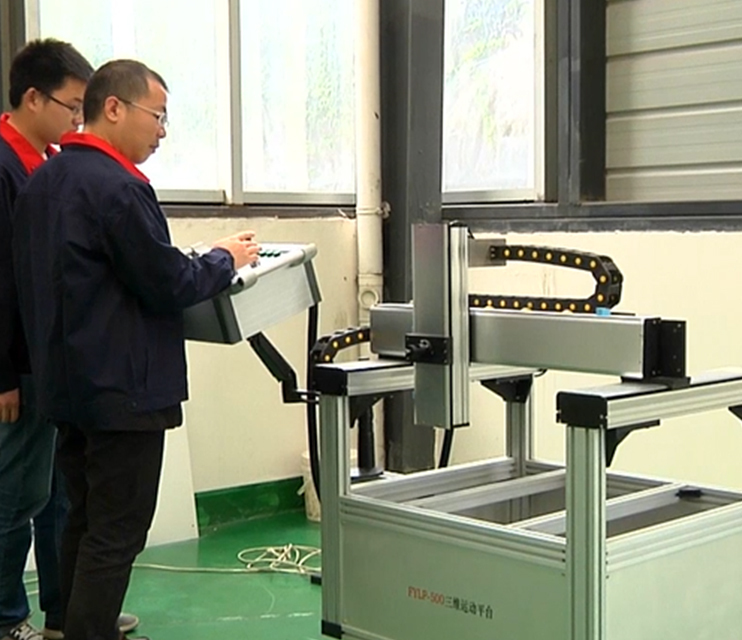 We guarantee our products to be free from manufacture defects. 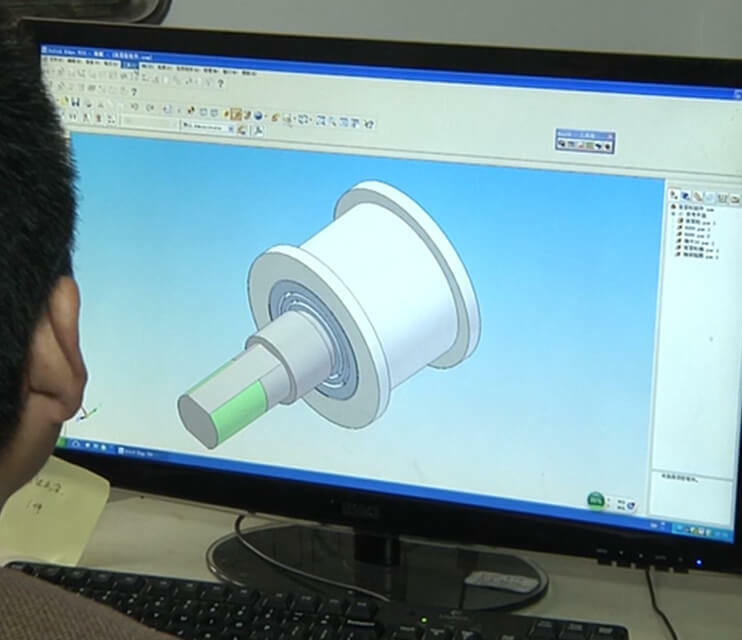 We offer one-month of return & exchange service, one-year of parts replacement and lifetime tech support. 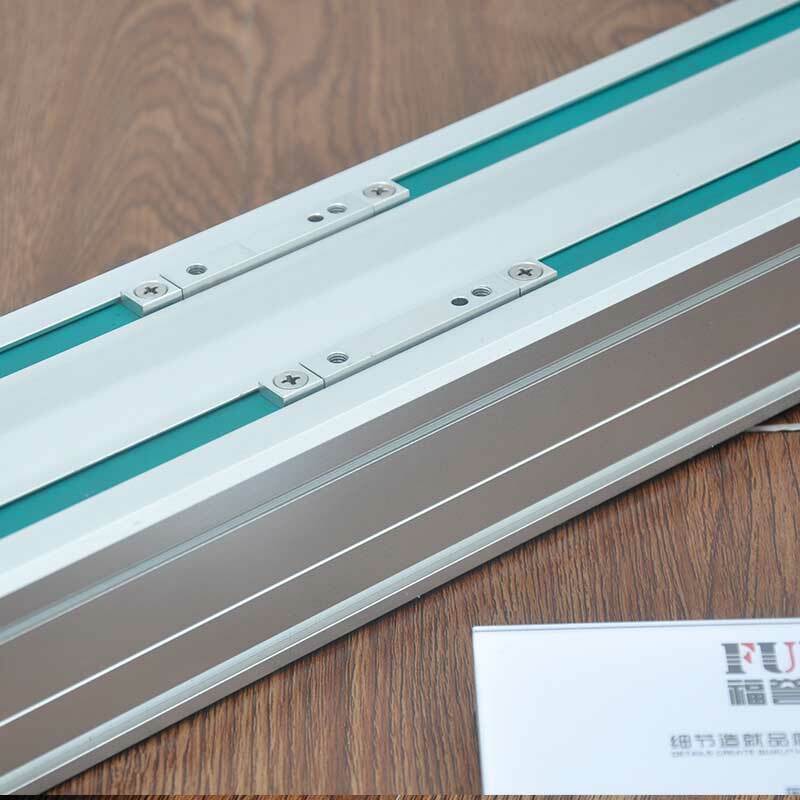 At present, it has been certified by the relevant national departments:"National High-tech Enterprise" and "Dual-soft Enterprise". The intellectual property rights involved 2 invention patents, 32 utility models, 13 appearance patents and more than 20 software copyrights; Has obtained international related certification, IP66, CE, ROHS, FCC certification. 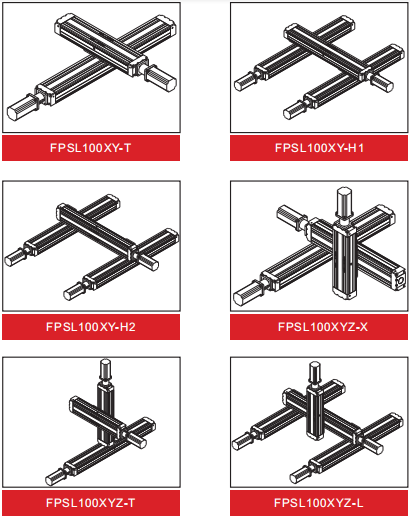 You can design by yourself or tell us your technical requirements and we will give you're a technical solution. 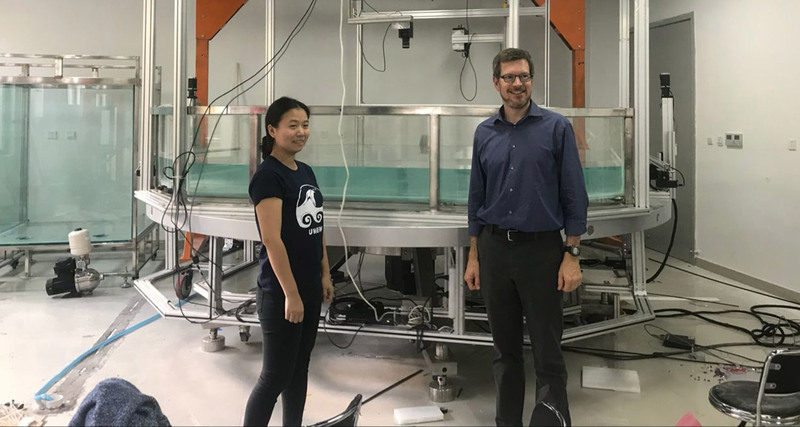 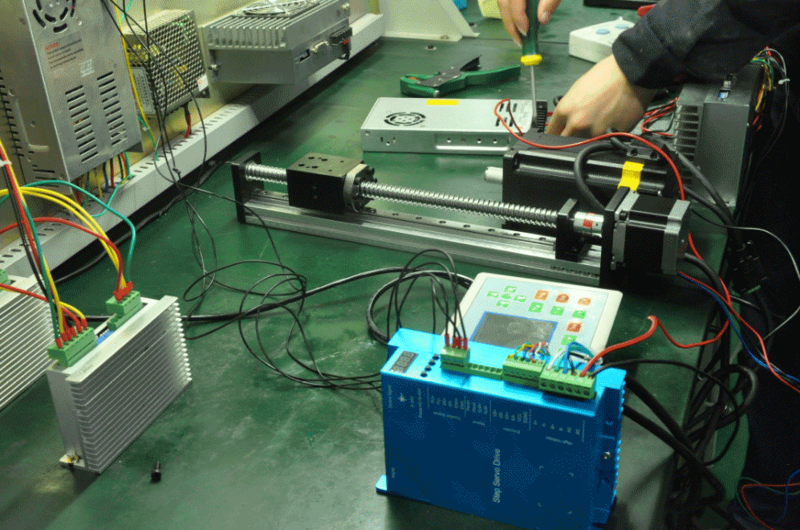 Then we will complete the production, testing and delivery according to the technical plan within the time agreed by both parties. 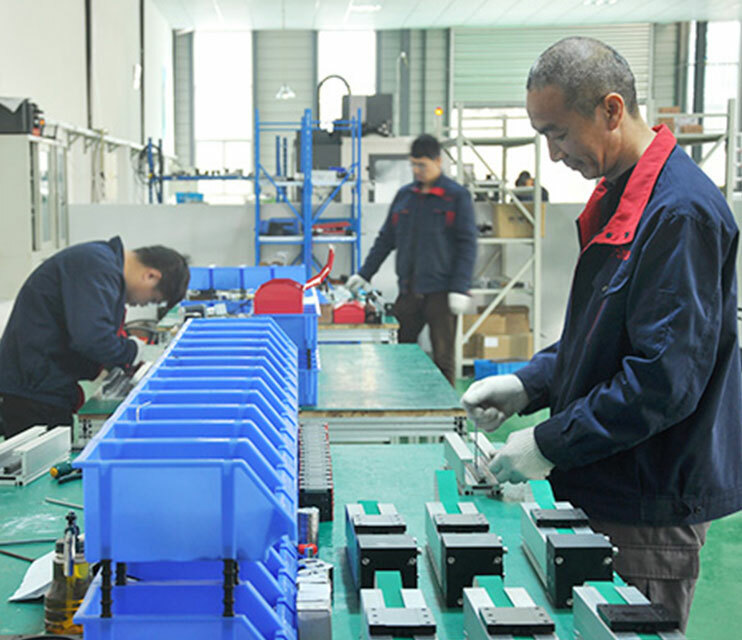 The products purchased by users from our company are all covered by the warranty service. 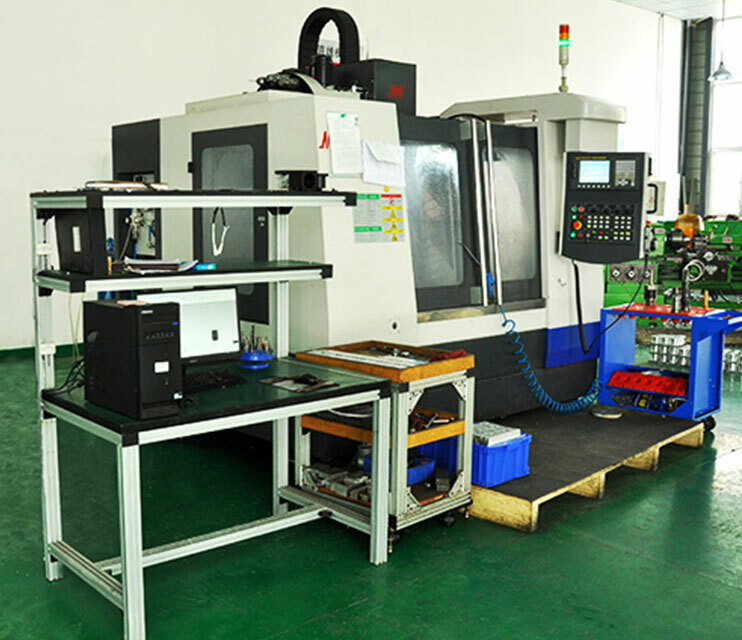 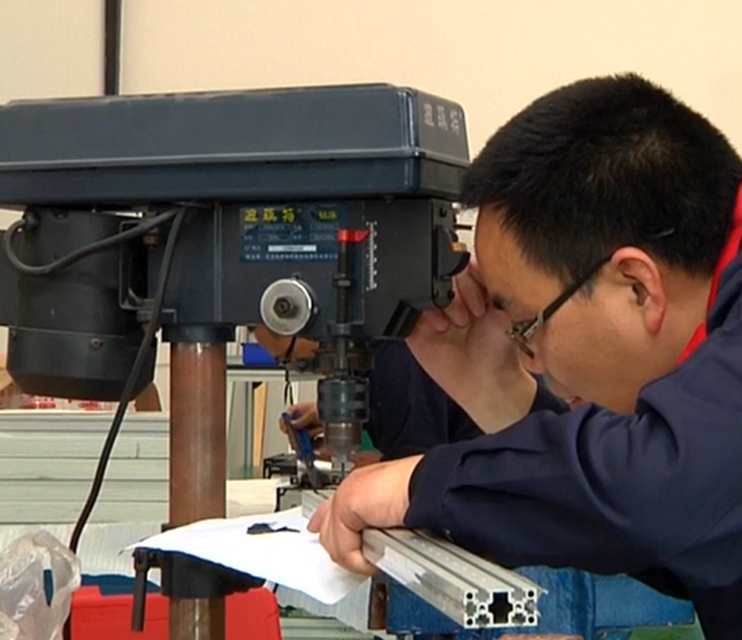 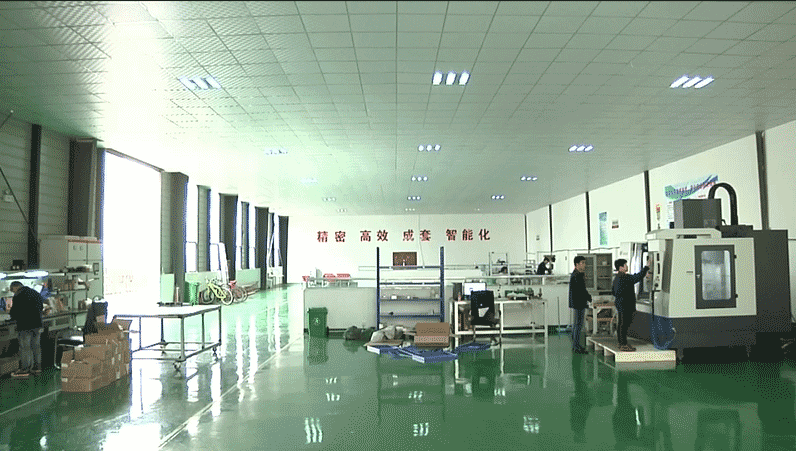 During this period, our company will provide you with free telephone consultation services, video teaching, free replacement of parts and components, and remote troubleshooting. 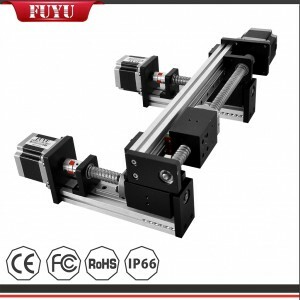 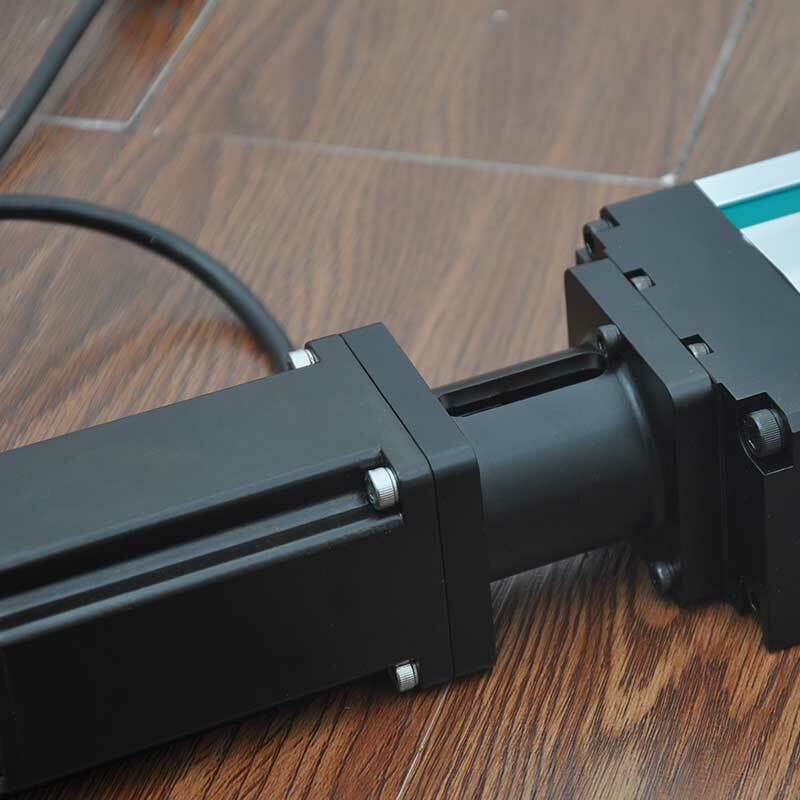 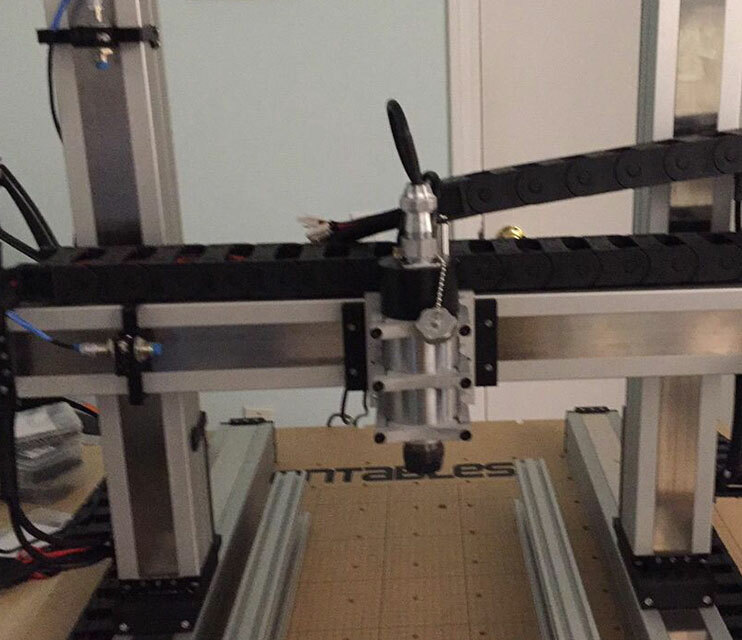 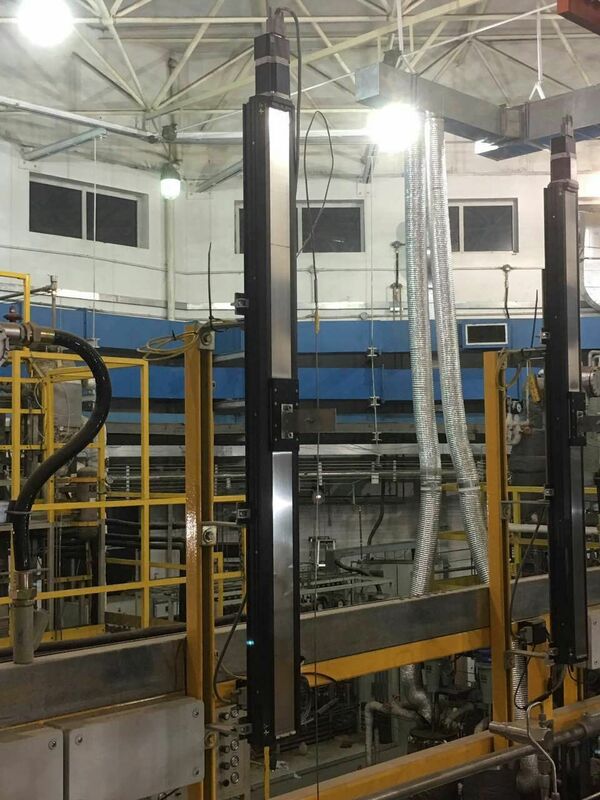 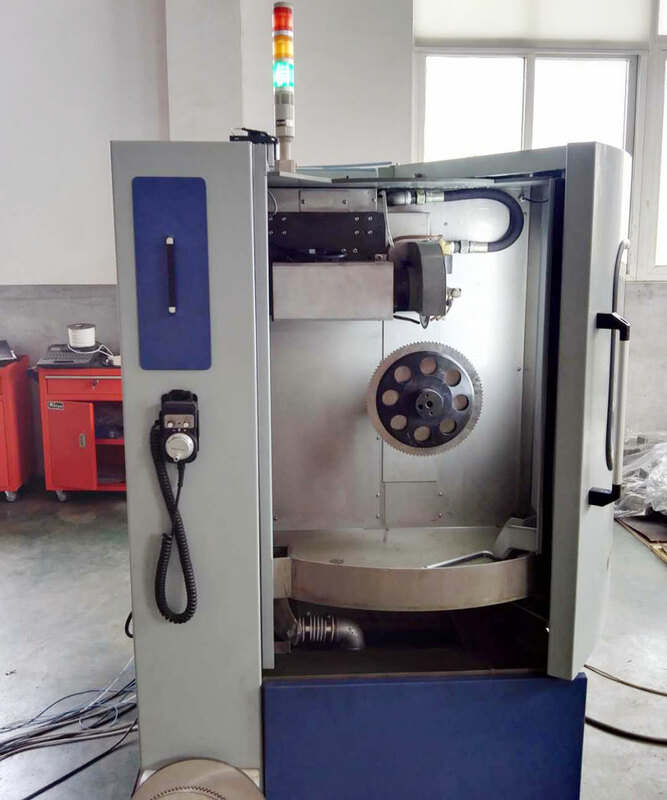 Motorized linear axis could be assembled to positioning systems/motion stages, which fulfill various tech requirements for engraving , welding, drilling, milling, dispensing, packaging, 3d printing and other cnc automatic Industrial machines. 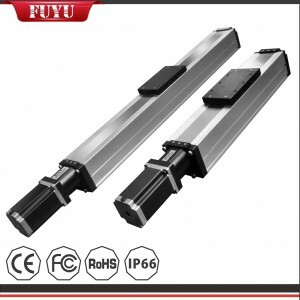 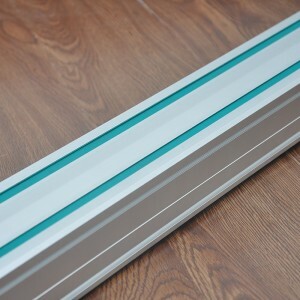 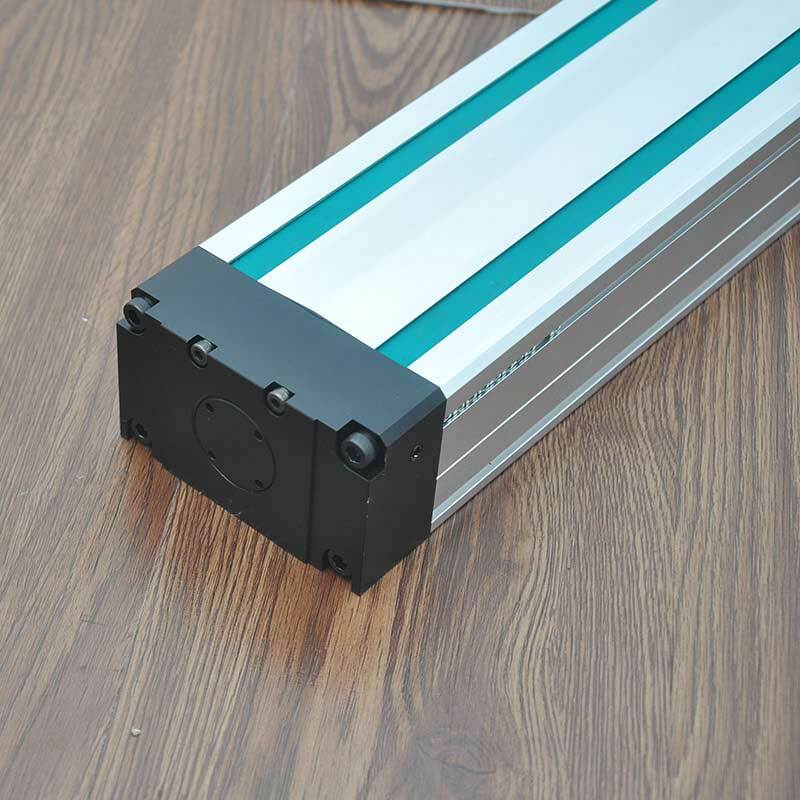 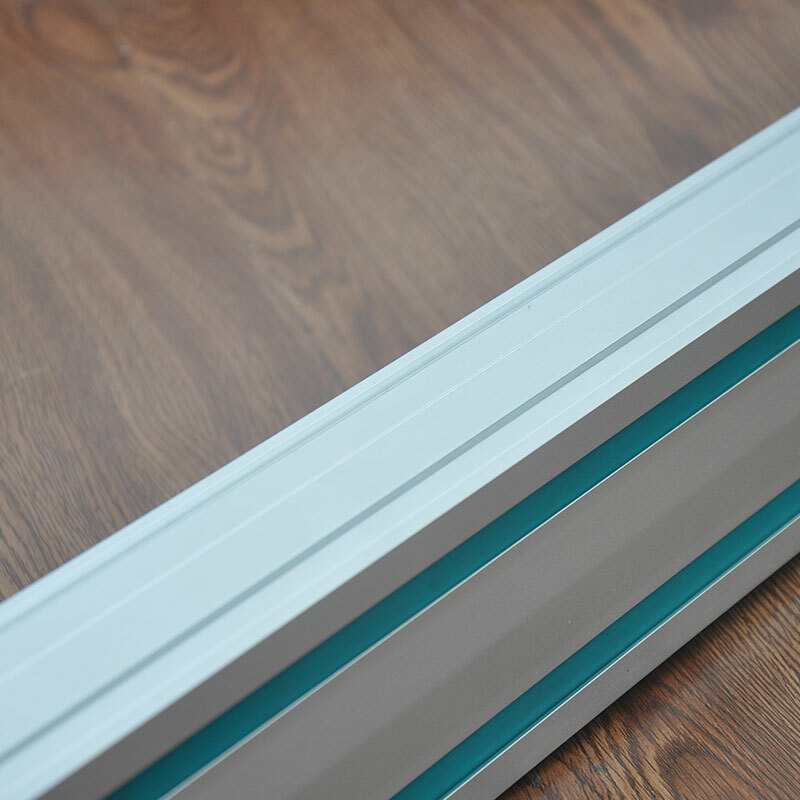 At present, our linear guide has obtained international related certifications: IP66, CE, ROHS, FCC and the company is certified by the relevant national departments: ISO9001-2008, National High-tech Enterprise, Dual-soft Enterprise. 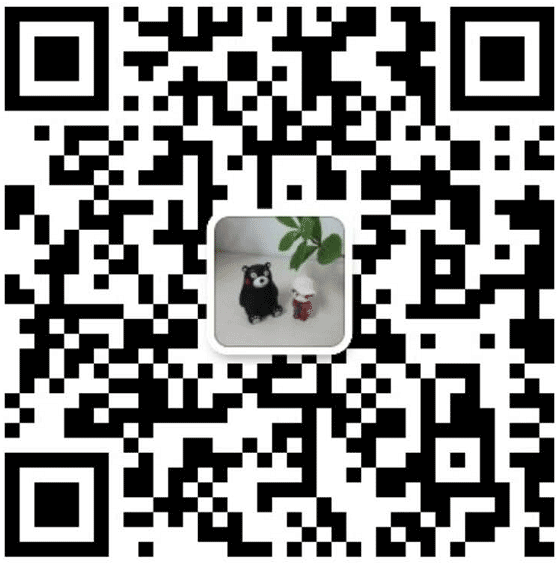 The intellectual property rights involved 2 invention patents, 32 utility models, 13 appearance patents and more than 20 software copyrights. 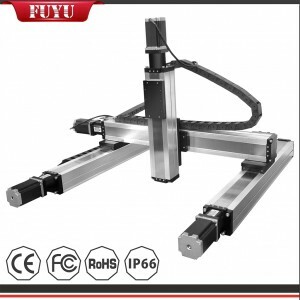 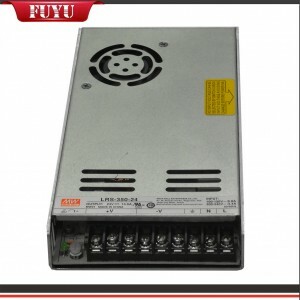 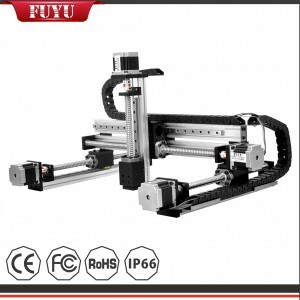 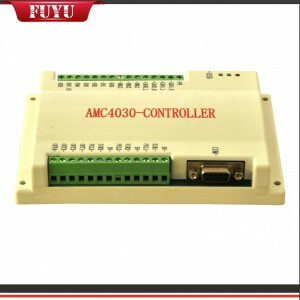 FUYU has a development perspective of the world, all products are in strict accordance with the production process and standards, the 70 patents cover various aspects of the new module and controller technology.With advanced technology and sincere cooperation attitude, we will, as always, go hand in hand with our customers with high quality products, reasonable prices and professional services to create brilliant future.